The team at the ibis Asunción hotel welcomes you to the capital of Paraguay. The Ibis Asunción Hotel is within walking distance of the city's largest shopping center and is five minutes from the Parque nu Guazu - the perfect place for jogging, walking or exercising. The Museo de Artes Etnicas (ethnic arts museum), the artisan town of Luque, and Silvio Pettirossi International Airport are only 10 minutes away by car. The hotel has 120 air-conditioned rooms with 22" LCD TV, DDI telephone, and safe. 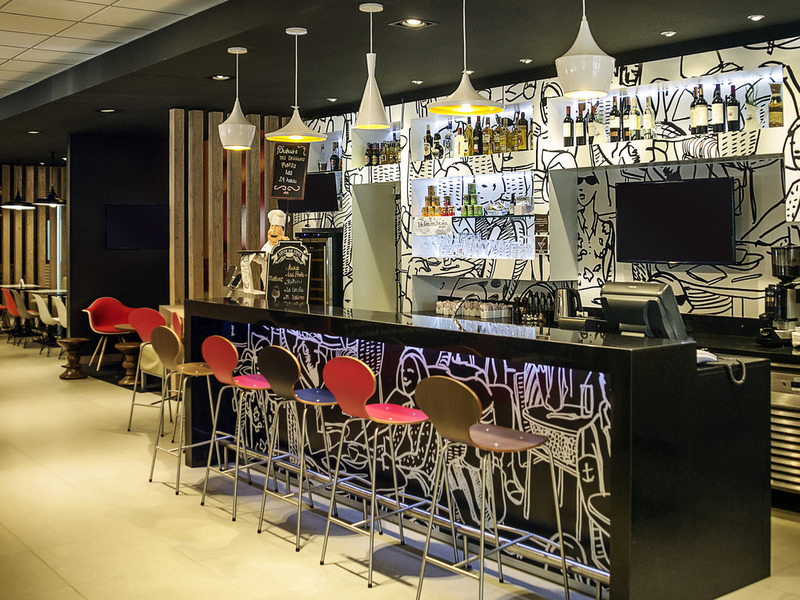 Our bar is open 24 hours a day and there is free Wi-Fi access throughout the hotel. Make a date with relaxation. Recharge your batteries and have a drink... It's the place to be to work and relax.